What is it? Why we should worry about? And how it is being imperiled. 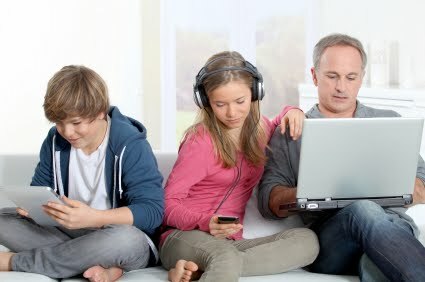 Latest Family Tech is online.